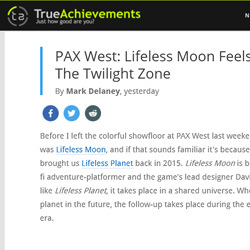 Lifeless Moon: Play Lifeless Moon VR at PAX West! 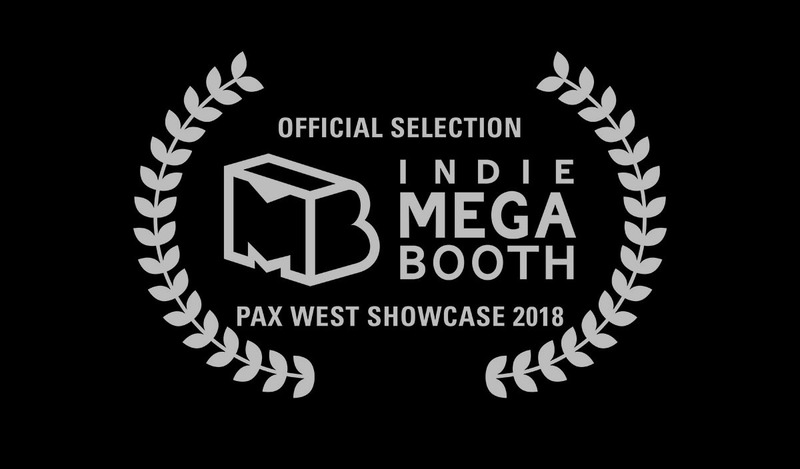 Play Lifeless Moon VR at PAX West! Happy to announce (finally!) 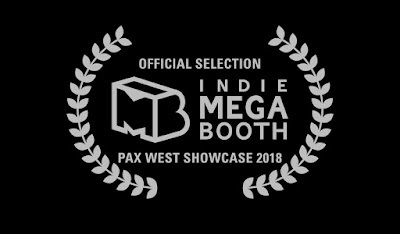 that Lifeless Moon has been selected for the PAX West Indie MEGABOOTH showcase! 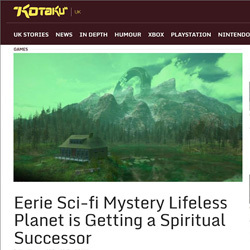 This is the second year we've been featured, and it's really quite an honor. In addition, Oculus is sponsoring our booth, so big thanks to them for the support! 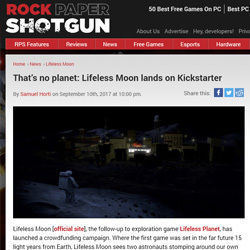 If you make it to PAX, please come by, say hi, and play a short VR demo of Lifeless Moon! We'll be in the Minibooth Sunday and Monday only. Can't wait to share progress with real-live gamers and meet some old friends. Some of you have asked how you can upgrade your donation. 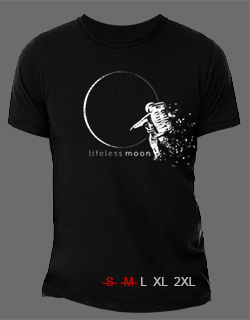 At last, we've added a PayPal donate link on the Lifeless Moon homepage. So if you want to upgrade your original Kickstarter pledge, just include a note with your donation or message me directly. 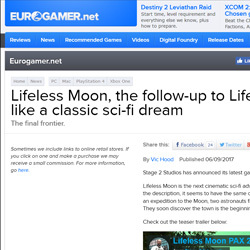 We want to pull back the curtain on a new feature we're adding in Lifeless Moon that didn't exist in Lifeless Planet. We're trying to give the puzzles a little more interaction and sophistication, so we're adding a simple inventory system. This will allow you to collect interesting items (not just notes and documents) and then use some of these objects to solve puzzles in other locations. This is actually pretty fundamental to the story (in ways I can't discuss), so it wasn't an afterthought. Something we did struggle with was the idea of adding some survival/crafting mechanics. 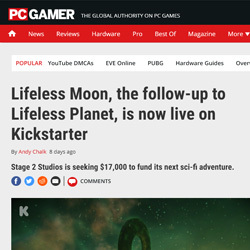 While this fits well with the scenario (surviving on a moon and... other places), the heart of these games is actually adventure and exploration. So we've settled on a framework where the inventory system can be used to do some basic crafting of objects that can help boost your abilities (climbing, jet-packing, jumping, etc). The idea is you won't die without crafting, but you probably won't be able to get through areas until you find the tools and supplies you need. I'll say more about this later, including a possible optional gameplay variant that could make the survival mechanic more central. Would love to hear your thoughts on this in the meantime. That's it for now. Can't tell you how hard we're working lately. Truly been a challenging year, but I think we'll get through it and have some really great content to show for all the effort.